Crider Mechanical: Over 30 Years of Expertise in Commercial Refrigeration, HVAC, Heating, Cooling, Air Conditioning Repair, Commercial Kitchen Equipment, and Frymaster Based in the Portland, OR Metro Area and Servicing Oregon and Southwest Washington. Any piece of equipment. From coolers to walk-in freezers, prep tables to fryers and grills: we've got it all covered to keep you cooking! Whether you need to keep cool or warm. 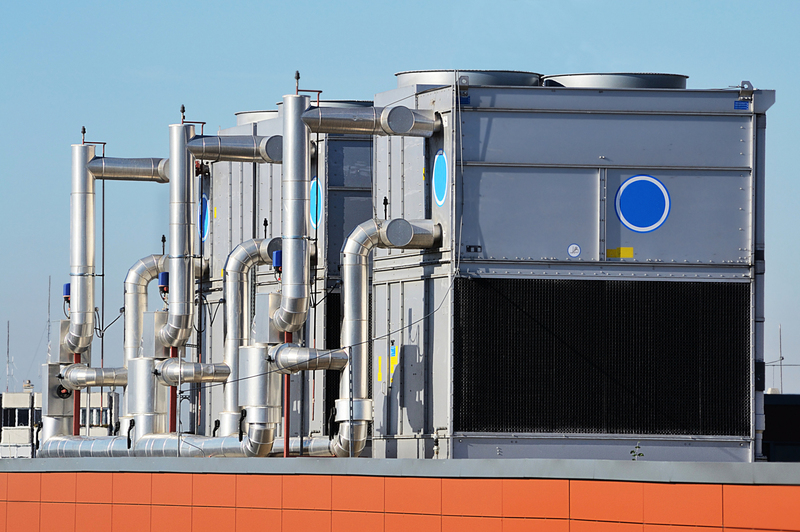 From the biggest rooftop AC unit to the smallest heat pump: Our techs can repair or install any HVAC system. You won't have to worry. We'll maintain your equipment for you. Full service or à la carte, choose a quarterly or monthly maintenance schedule to keep your equipment running strong. Bon Appétit. Let us build your kitchen. Remodel or new construction. We install beautiful kitchens - at competitive prices. Hood installation is our specialty. Call us to schedule a consultation. We strive to live up to our motto: "WE FIX WHAT OTHERS CAN'T." 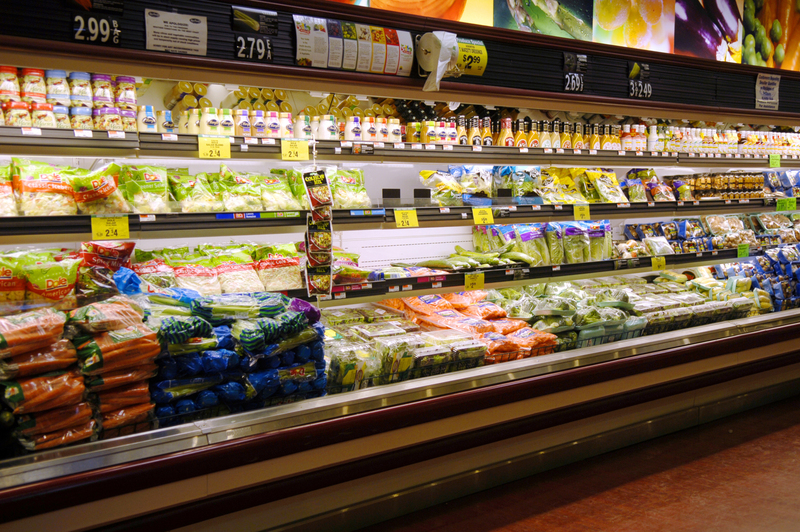 We have over 30 years of experience in Refrigeration, Heating and Cooling. 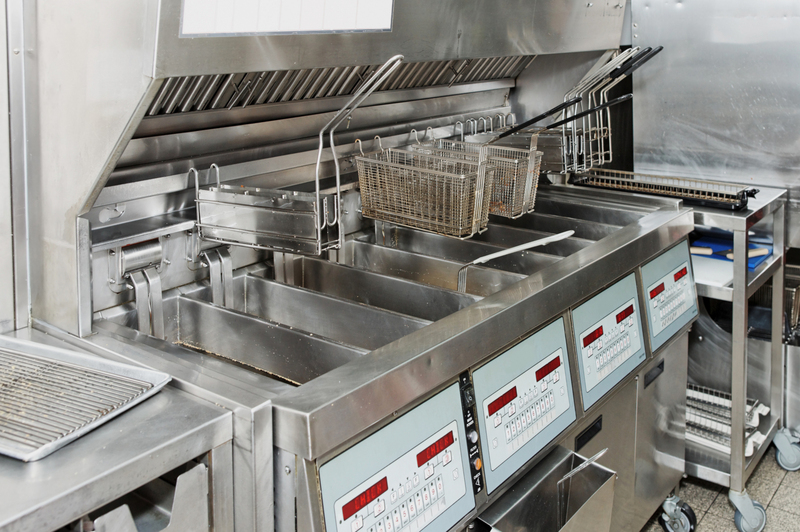 We also service and repair commercial fryers, toasters, and grills. You can count on us for all of your commercial kitchen needs. We offer a variety of services, repair and installation at competitive prices. 24/7 emergency service. 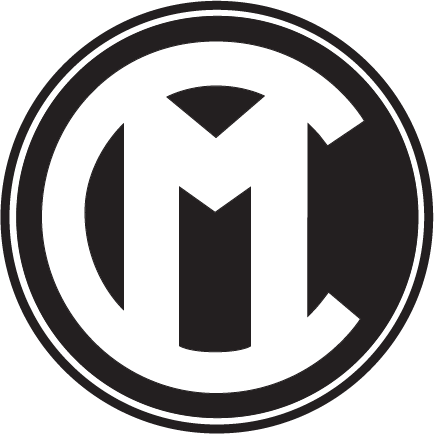 Based in the Portland Metro area, we service Oregon and Southwest Washington. Our client base includes Restaurants, Small and Large Grocers, Brew Pubs, Ethnic Markets, Seafood and Meat Markets, Industrial Buildings, Movie Theaters and Food Carts. 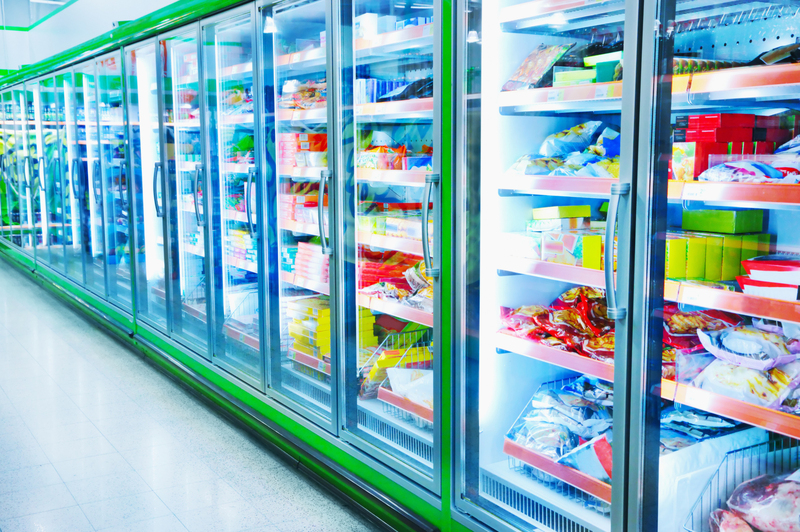 Our Techs are skilled in the repair and installation of Walk-in freezers and coolers. We offer FULL kitchen installation - remodel or new construction. 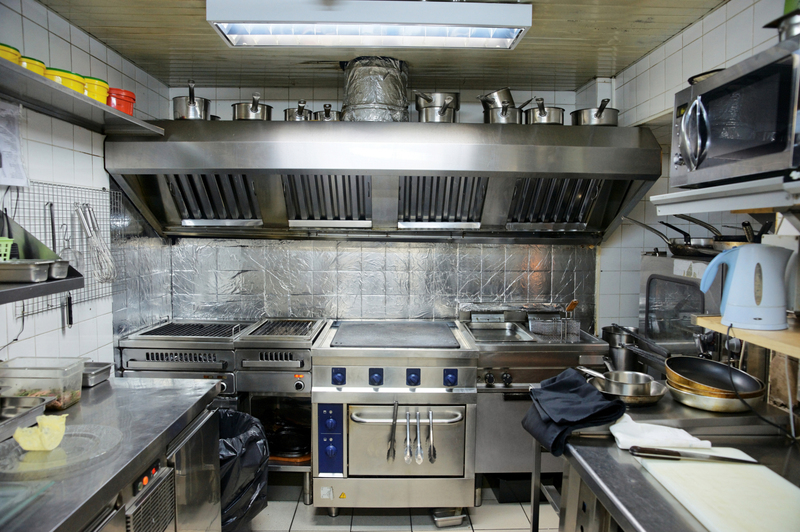 Commercial Kitchen Hoods are our specialty. 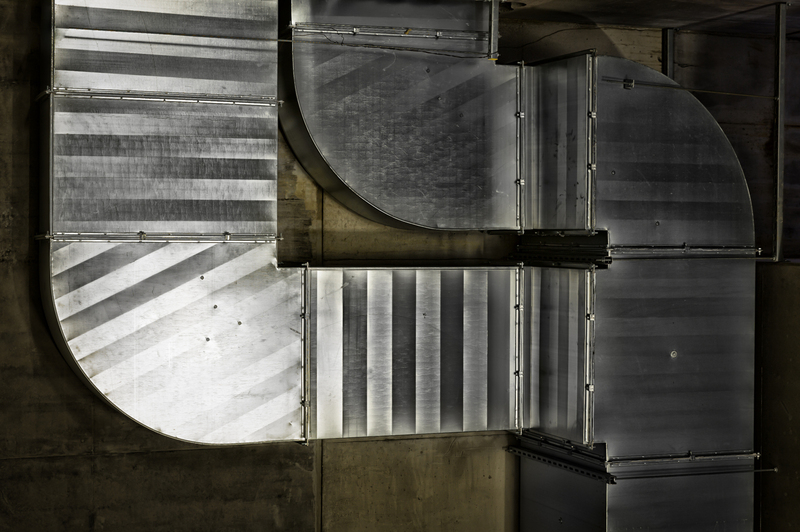 We can install or service all of your Commercial Heating and Cooling equipment. 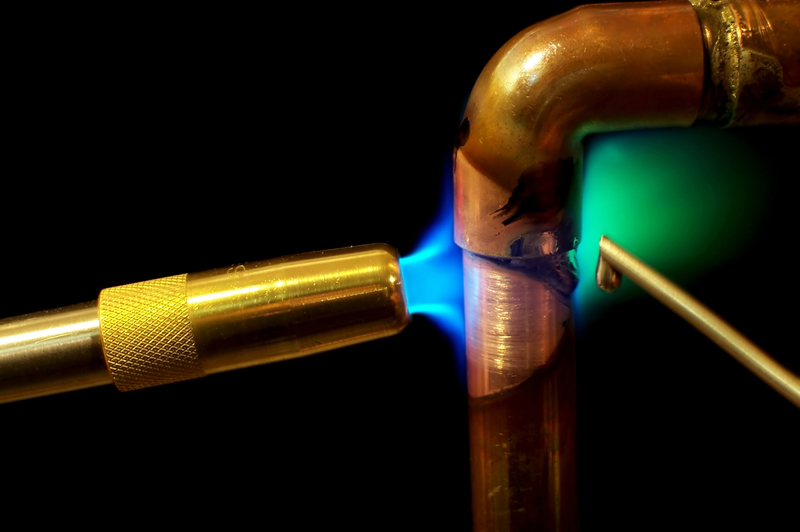 From design to finish, choose Crider Mechanical to take care of all of your heating and cooling needs.